Sierra Nevada Barrel Aged Bigfoot – 11.9%. Limited supply. First come, first serve. 50/50 Eclipse. 7 different barrels. Limited supply. First come, first serve. Sierra Nevada Hop Hunter 6 pack. IPA made with wet hop oils. Coronado Orange Avenue Wit. 22 oz. Big Island Brewhaus Red Sea of Cacao. 22 oz. Imperial Red made with sea salt and Hawaiian cacao. Collaboration with Caldera Brewing (Ashland, OR). 312 Urban Wheat 4 pack cans. La Trappe Dubbel 22 oz. La Trapper Tripel 22 oz. We are opening up on Monday, 2/23, after being closed for a 3 week renovation. Brand new bar and taps! 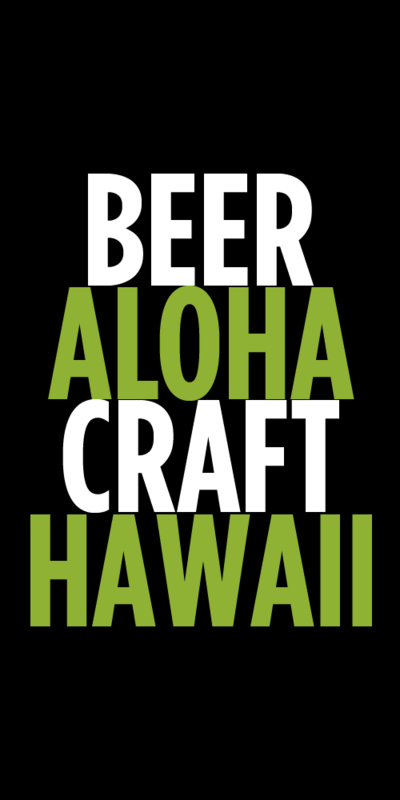 Monday, February 23rd, 5-8pm – Beer Tasting Monday featuring beers new to Hawaii and seasonals. $25 per person for beer tasting and pupus. 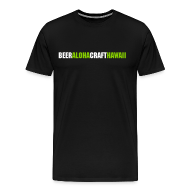 Owner and Brewmaster of Portland’s own Gigantic Brewing, Ben Love, will be hosting a plated dinner on Huggo’s Nalu Lanai on Wednesday, March 11th. The dinner will consist of a full dinner paired perfectly with Huggo’s award winning cuisine designed specifically for the beers being offered. Call 808/329/1493 to make reservations today. Join us for a fun, casual, beer drinking event with the owners and brewers of San Diego’s Belching Beaver Brewing Brewery. We will be featuring award winning beers such as Peanut Butter Milk Stout, Me So Honey, and Hop Highway IPA from this year’s Great American Beer Fest’s Alpha King Champion.